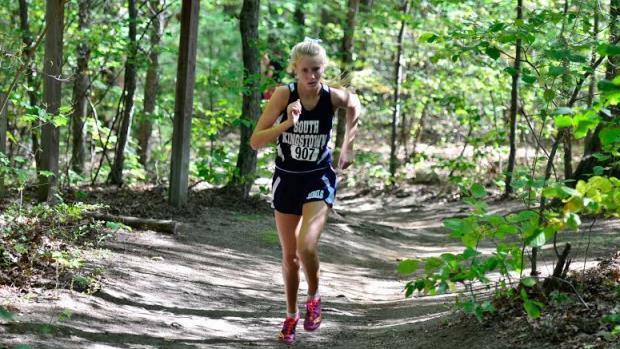 Ponaganset will be a busy place this Saturday with teams throughout the state heading to The Reservation for the annual Class Championships. 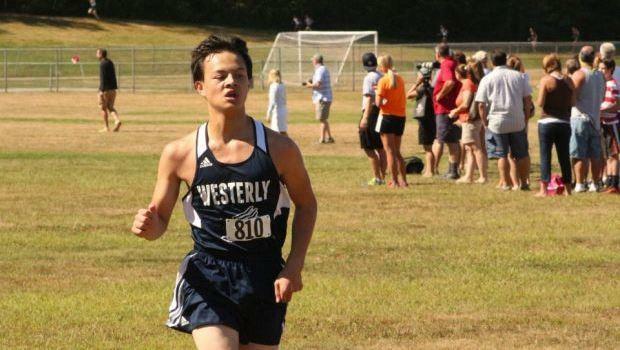 The five-hour meet will include six class races (boys and girls) and three JV races. 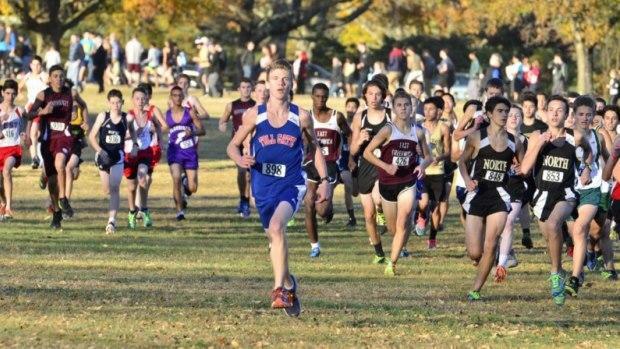 MileSplit RI will be on site, providing complete coverage of this GREAT event! For boys, La Salle (Class A), Smithfield (Class B) and East Greenwich (Class C) are the defending champions. 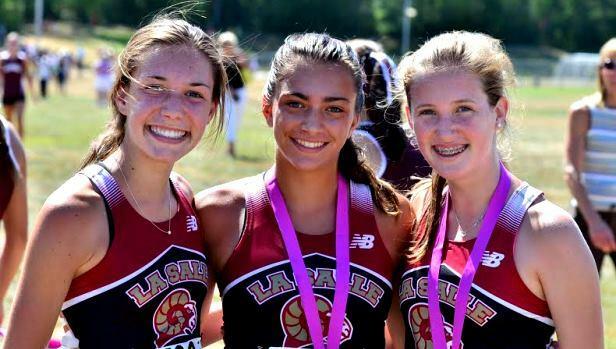 La Salle (Class A), Barrington (Class B) and East Greenwich (Class C) will try and regain their crowns in the girls' race. There will be three JV races, run consecutively, starting at 12 noon. Below is all the information you will need to know about the class meets, which begin at 10 a.m., with the Class A boys. The last race, Class C girls, starts at 2 p.m.
Cr. East; La Salle; Woonsocket; Coventry; Cr. West; No. Kingstown; E. Providence; Chariho; Classical; Mt. Pleasant; Cumberland; Hope; Barrington; S. Kingstown. Toll Gate; Portsmouth; Mt. Hope; Pilgrim; N. Providence; Westerly; Lincoln; Tolman; W. Warwick; Bay View; Shea; Johnston; Warwick Vets; Davies. E. Greenwich; Smithfield; Burrillville; Sanchez; Ponaganset; Central Falls; Prout; Middletown; Rogers; Mt. St. Charles; Ex./W. Greenwich; Tiverton; Scituate; N. Smithfield; Narragansett; Moses Brown; St. Raphael. Hendricken; Coventry; Woonsocket; Cr. East; Cr. West; Mt. Pleasant; La Salle; Cumberland; Hope; N. Kingstown; E. Providence; S. Kingstown; Tolman; Chariho. Barrington; W. Warwick; Classical; N. Providence; Pilgrim; Westerly; Lincoln; Tolll Gate; Mt. Hope; Davies; Portsmouth; Shea; Johnston; Warwick Vets. Central Falls; Burrillville; Smithfield; E. Greenwich; Middletown; Sanchez; Ponaganset; Rogers; Tiverton; N. Smithfield; Ex./W. Greenwich; Mt. St. Charles; Scituate; Narragansett; Prout; Moses Brown; St. Raphael. Boys' race, 12:30 p.m., 1 p.m.